We are very fortunate this week to have Dr. Titu Andreescu return to present some more challenging problems and strategies for solving them. 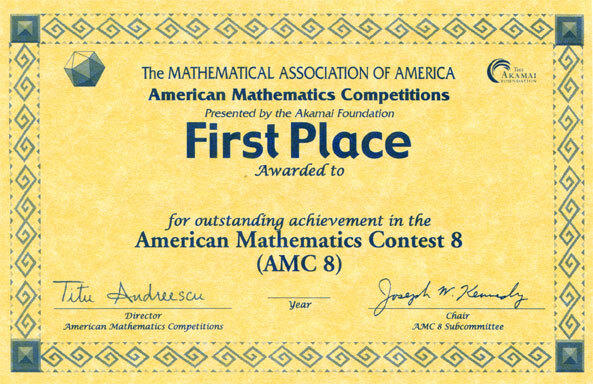 The AMC 8 is an important contest to introduce younger students (grades 8 and below) to problem solving and discrete mathematics topics. Even very young students should begin working with these problems and participate in the AMC 8 in as many years as possible to be well prepared for the AMC 10 and 12 whose results are often requested by elite universities as part of the admissions process. Metroplex Math Circle attendees are particularly fortunate to have Dr. Andreescu lead us through a discussion of some of his favorite AMC 8 problems. Dr. Andreescu is the former director of the AMC and the former coach of the US International Mathematical Olympiad team whose members are ultimately chosen from the very best participants in the AMC sponsored contests. In this session we will look at calculus and try to dispel the mystery that often surrounds it. We will begin by looking at examples of limiting processes, and show for example that as x approaches 0, the value of approaches 1. Based on several other examples of limits, we will be able to determine line equations for tangents of various curves. This will bring us to the doorstep of the first derivative. 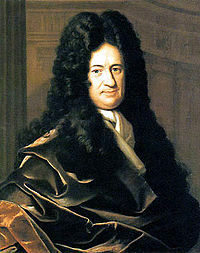 We will look at other interpretations of the first derivative and also look at how it is applied to maximization and minimization, Newton’s method of tangents for solving equations, etc. In the second hour we will look at another major part of calculus, integration, and will show how integration is used to compute areas and volumes. We will also look at the methods used by Archimedes to compute the volumes of solid spheres, which are remarkably similar to modern integration. Of course, there is much more to calculus than we can learn in one day, but this will be a good start!